I've put a lot of time into this profile, I think it's pretty good. I'll make improvements based on feedback. I highly recommend the following plugins. Do not skip spells in settings! Here is my personnal vengeance fightclass, its not optimized but working really well in arena/bg and in raid. 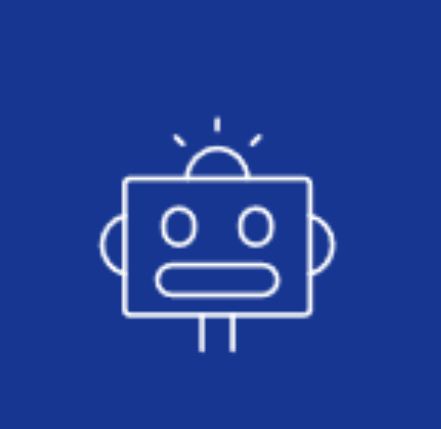 Have fun, if you have any request, post here i'll try to do my best to modify my FC to fits your requirements :) btw you need to change some value in FC editor. I set this up for speed grinding. There are a lot of useful skills built in, and most of the runic intensive were removed. You must have Death Pact and Death Strike for this to be effective. Also, Runeforge both weapons with Fallen Crusader for the additional bumps to STR and self heals. PvE Combat Rogue by: fall0ut This fight class is usable by any level. You do not have to remove spells you have not yet learned from the rotation. The openers and rotation assume you are solo grinding. Typically the enemies you fight will not live that long. This fight class will not provide adequate dps for long fights in raids and normal dungeons. Opening order Stealth Ambush (if behind target). Cheap Shot (if not behind target). Primary rotation Keep up Slice and Dice (with at least 2 combo points). Revealing Strike (maintain debuff on target). Sinister Strike Eviscerate (with at least 3 combo points). Replaces Eviscerate with Recuperate if health is below 50%. After combat, all spare combat points will be spent on Recuperate if your health is below 100%. Cooldowns Kick when enemy is casting. Adrenaline Rush cast whenever possible. Killing Spree cast whenever possible. Evasion is used when your health drops below 70%. 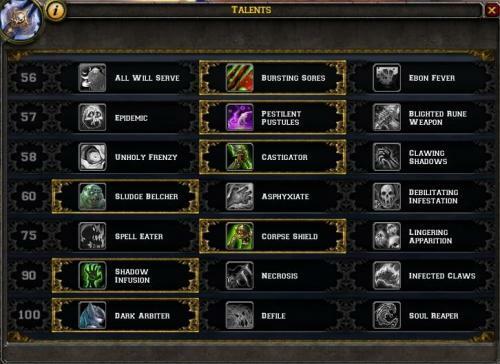 Settings Depending on your talent spec you can specify additional spells to be used. Shadowstep if true, will Shadowstep if in Stealth before pull tries to Ambush or Cheap Shot. Marked for Death if true, will be used before the pull. Blade Flurry if true, will activate when at least 3 enemies are attacking you within 5 yards, will deactivate when fighting 1 enemy. Deadly Throw if true, will be used if your enemy attempts to flee and you have combo points. Shuriken Toss if true, will be used if your enemy attempts to flee. Combat Readiness is used if you have at least 3 attackers within 10 yards. Poisons Poisons are set in the settings section of the fight class. Just turn the poison you want to use to be true. If you set more than one Lethal and Non-Lethal poison, you're going to have a bad time. Only one of each type. PvE Retribution Paladin by: fall0ut This fight class is usable by any level. You do not have to remove spells you have not learned yet from the rotation. Primary rotation Keep up Inquisition (with at least 3 Holy Power). Cast Templar's Verdict (only with 5 Holy Power). Cast Hammer of Wrath (when available). Cast Exorcism Cast Crusader Strike (when fighting less than 4 targets). Cast Judgment Against 2 or more targets, replaces Templar's Verdict with Divine Storm. Against 4 or more targets, replaces Crusader Strike with Hammer of the Righteous. Word of Glory will replace Templar's Verdict and/or Divine Storm when health is less than 50%. After combat, extra Holy Power will be spent on Word of Glory if your health is lower than 100%. Cooldowns Lay on Hands is used if your health falls below 20%. Guardian of Ancient Kings is cast whenever possible. Avenging Wrath is cast whenever possible. Hammer of Justice or Fist of Justice is cast whenever possible. Rebuke is cast when target is casting. Settings Depending on your talent spec you can specify additional spells to be used: Execution Sentence: If True, will be cast before primary rotation starts as long as target health is not below 40%. Light's Hammer: If True, will be cast if you have more than one attacker within 10 yards. Sacred Shield: If True, Sacred Shield buff will be maintained. Speed of Light: If True, Speed of Light will be cast if your target attempts to flee. Blessing of Kings: If True, Blessing of Kings buff will be maintained. Blessing of Might: If True, Blessing of Might buff will be maintained. If both Blessing of Kings and Blessing of Might are true you will have a bad time.